Update February 19, 2018: The boot kit that AMD have been offering to send out to users who are stuck in an infinite boot cycle is actually a Bristol Ridge APU. Here are the very best AMD gaming motherboards on the market. A user over on the Ars Technica forum received word, through the boot kit confirmation email, that the APU supplied would be AMD’s Bristol Ridge A6 9500. 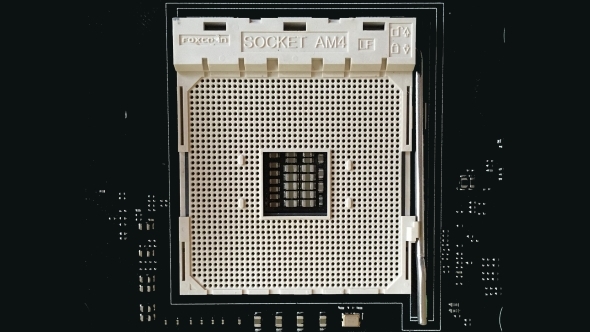 This two-core Bulldozer-based part is seemingly abundant around AMD HQ, and will allow Raven Ridge desktop APU customers to install the latest version of their motherboard BIOS and install their Ryzen 2000-series chip. You are supposed to return it once the short update procedure is complete, however. For users in the UK facing the issue, we spoke with OverclockersUK on AM4 motherboard support. They indicated that they would be “happy to support any of our customers who need an update”, which offers another potential route for PC builders in need of an easy fix. Original story February 16, 2018: AMD have updated their support article for users struggling to boot the latest Ryzen 2000-seriesRaven Ridge desktop APUs. If you are stuck with a never-ending boot issue, you can now request a boot kit straight from AMD to get setup. AMD have been quite clear since the get-go that, while all their AM4 motherboards will be compatible with the new Raven Ridge APUs, such as the impressive Ryzen 5 2400G, and upcoming Ryzen 2 CPUs, you’ll need a BIOS update to do so. 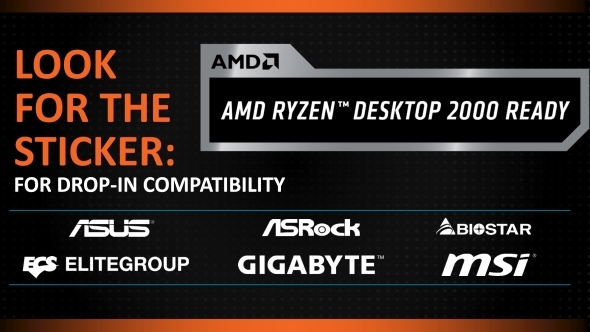 AMD and their board partners have started to indicate these updated boards with a sticker saying “AMD Ryzen Desktop 2000 Ready”. Of course, if you missed this, or your hand was forced due to stock or availability, then you are left in a bit of a pickle. Your processor won’t boot because your motherboard isn’t updated, but your motherboard isn’t updated because your processor won’t boot. Just don’t say you weren’t warned. Luckily, AMD are offering a get-out-of-jail-free card to users suffering in Dante’s first boot cycle of hell, you can request a boot kit that will let you install the compatible BIOS onto your system. It’s not yet clear exactly what the kit entails, but if it works, it works. 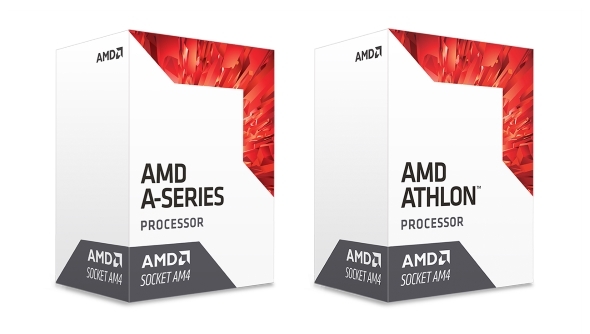 This boot kit is available through AMD’s support page ‘fee of charge’, but we can only assume AMD meant free, right? You’ll also need to provide a valid AMD processor OPN and serial number, but with all this to hand, AMD will ship the kit out to you that will allow you to boot your system and get everything updated. There is no word of regional restrictions on AMD’s support page, but their RMA page seems to indicate the kit is available to most locales. Otherwise, you could head down to your local PC store and ask if they have a compatible first-generation Ryzen chip and would be willing to help you out, or send it out to the manufacturer for a potentially costly fix or replacement – depending on the brand and your location.